Entertainment Weekly's Anthony Breznican is at it again with another awesome piece about Rogue One: A Star Wars Story. This time he sat down with Jyn Erso herself, Academy Award nominee Felicity Jones, to discuss her character and what she experienced making Rogue One happen. 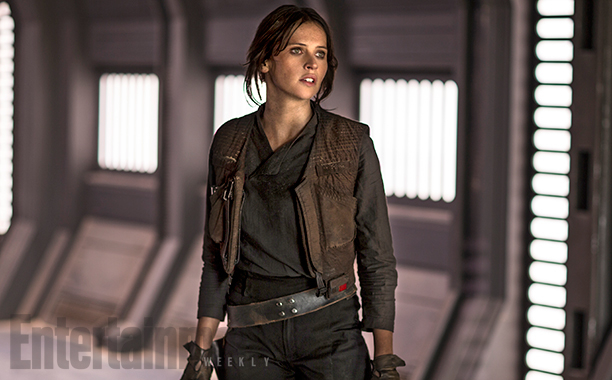 In addition, we also hear from director Gareth Edwards about Jyn and why he chose Jones for the part. Be sure to read the full interview over at EW!